Siemens, a global technology leader, is to make a €30 million ($36.85 million) investment in a new, state-of-the-art manufacturing facility for Materials Solutions, its additive manufacturing or 3D-printing unit, in the UK. 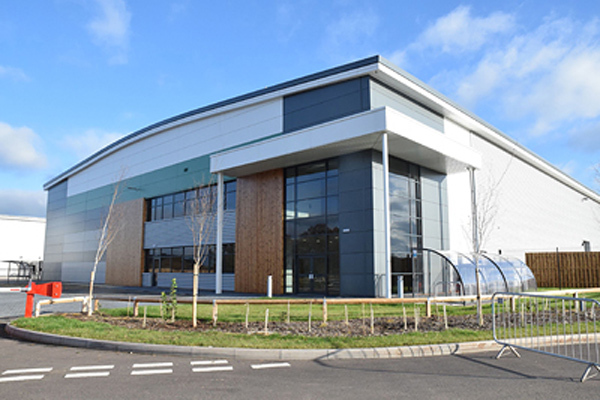 The new building in Worcester, set to open in September, will more than double the company’s current footprint, enabling it to increase its fleet of 3D-printing machines to 50, said a statement. The expansion is also expected to support the creation of more than 50 high quality new jobs in Worcester, it said. This major investment is part of Siemens' plans to build and grow a global business with additive manufacturing services for the aerospace industry, the automotive industry and other industries, it added. The new factory will be fully powered by Siemens Digital Enterprise solutions, an end-to-end portfolio comprising software-based systems and automation components which cover every conceivable requirement arising along the industrial value chain. It will therefore harness the potential of digitalisation. “This significant investment underlines our belief that there is huge potential for innovation and growth within the additive manufacturing sector. It is also the next step towards achieving our ambition of pioneering the industrialisation of this exciting new technology and demonstrates how we are leading the way for the fourth industrial revolution,” he added. Siemens is leading not only as a user of 3D-printing but also as a supplier of software and solutions for the automation of this technology. Moreover, with Materials Solutions, the company also offers comprehensive services for engineering and printing up to the complete manufacturing of parts for external customers for example in the aviation industry, the automotive industry and motor sports. Siemens acquired a majority stake in Materials Solutions in 2016. The business is a pioneer in the use of selective laser melting (SLM) technology for the manufacture of high-performance metal parts, with a focus on high-temperature super alloys.